Coverage this week is on a number of new and interesting trends for IoT, Big Data and Industrial applications, a cool crowd funded smart power strip and a contest by Bosch for young women engineers. 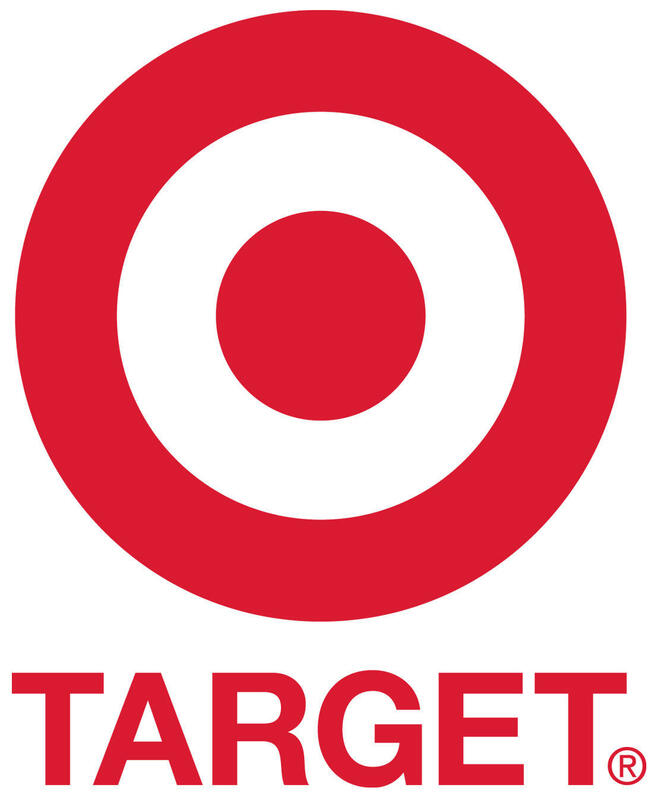 Speaking of engineering, be sure and checkout the Engineering Director opportunity below at Target. I hope you enjoy this issue and make sure you tweet it to your followers! I liked this article as it discusses a number of the layered approaches coming to market with Internet of Things. It's those companies building platforms that will be adopted, but in some different and not so obvious ways. One of the themes that continues to jump out is the data that will provide long term value. This article continues to reinforce that theme, along with a few other equally important trends. We are looking someone that likes to disrupt industries and has the right mix of engineering expertise, leadership finesse and is comfortable thinking + doing with other people who have a lot of passion. Reach out to [email protected] to learn more. This is a fun chart showing the most active companies investing in the Internet of Things. I enjoyed this article as it highlights not only IoT, but how technology in general has an impact on the many facets of the Retail industry. A good summary of the article from GE CEO Jeffrey Immelt reads, "The Industrial Internet is real. It's about more efficiency, more velocity, better safety ... It's about no unplanned downtime." I found this article referenced in many different locations this week. It's a very interesting read on Six Sigma and how many in the Industrial IoT space are looking for "agile velocity". The biggest value we will see in the coming years are new insights based on data from the Internet of Things. This article discusses where we are likely to see these leaps forward in manufacturing. Multi-power charging that is smarter, stylish and designed for you. Female, 18-25 and enjoy engineering? Describe an innovation that, by harnessing connectivity through the Internet of Things (IoT), would make the world a better place. Touches on all of the major things one as a CIO should be thinking about as you deploy connected technology into your enterprise.